USA Today reported South Korea's Supreme Court has upheld former Korean Air executive, Cho Hyun-ah's suspended prison term in a decision that marks the conclusion of the infamous "nut rage" case. Cho first made headlines in December 2014 when she threw a tantrum over a bag of macadamia nuts aboard a Korean Air flight at New York's John F. Kennedy International Airport. Cho, who is the daughter of the company's chairman, Cho Yang-ho and was then the airline's head of cabin services, ordered the chief flight attendant off the flight and forced the plane to return to the gate. The incident was nothing short of ridiculous, when Cho allegedly losing her cool after a flight attendant in first class served her the nuts in a bag instead of on a dish. Cho was formally indicted on four charges in January 2015 and sentenced to one year in jail the following month. However, she was released in May 2015 after an appeals court suspended her sentence. South Korea's top court ruled Thursday that Cho's actions did not force the plane to change its route since it was taxiing and hadn't taken off yet. Forcing a flight to divert course is punishable by up to 10 years in prison in the Asian country. 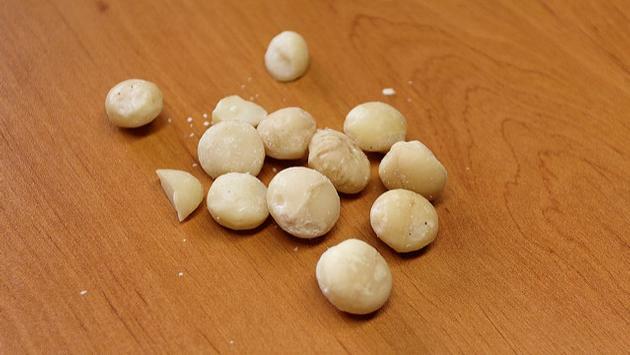 Nonetheless, the incident prompted South Korea to enact a nut rage law of sorts. Under the legislation, anyone who disturbs the pilot during a flight could face up to five years in prison or a fine of up to $41,370. During her trial, Cho admitted to behaving violently toward a flight attendant by pushing her shoulder and throwing an object at her. A crew member who witnessed the outburst compared her to an "angry tiger." According to the AP, the verdict in Cho's case is final and cannot be appealed. While no case has drawn so much media attention in the years since there's little doubt that Cho's eruption has been supplanted by more recent passenger lowlights.